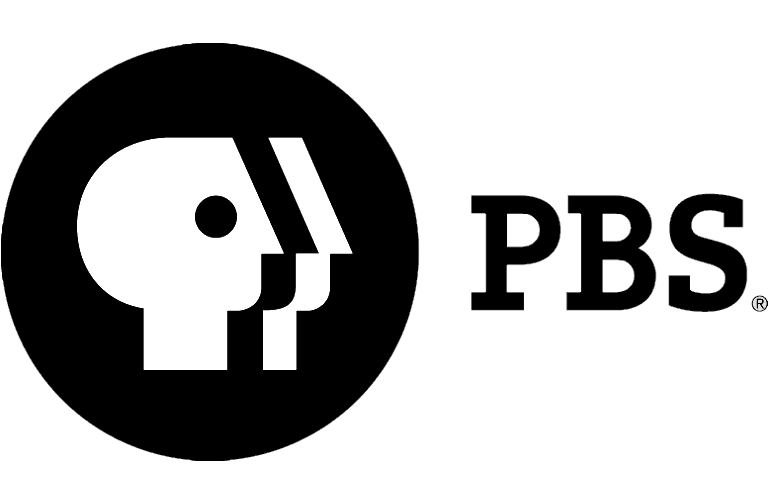 ArkansasIDEAS is proud to offer a new online professional development course, "Growing Champion Classrooms," which complements the AETN original documentary "Champion Trees." The course - which features visual arts lesson plans based on the Linda Williams Palmer exhibit "Arkansas Champion Trees: An Artist's Journey" - follows state frameworks and provides Common Core guidelines for K-8 students. To download the course or learn more about "Growing Champion Classrooms," visit ideas.aetn.org. "Growing Champion Classrooms" is made possible through support from the National Museum of Women in the Arts Arkansas Committee, Entergy and the University of Arkansas at Monticello. Join us for free preview screenings of the first hour of "Downton Abbey: Season 5" in Fayetteville and Little Rock this December! You're invited to dress in your best period costume for the chance to win prizes, and refreshments will be served. Because seating is limited, please RSVP at aetnfoundation.org/boxoffice or 800-662-2386. 5:30 p.m. & 7:15 p.m.
Costume contest at 7 p.m.
We're kicking off the holiday season at Whole Foods Market to celebrate PBS KIDS' new line of educationaland earth-friendly toys, including classic wooden toys and soft plush animals. As part of the celebration, join the Whole Kids Club from 10-11 a.m. for story time, a science activity with the Museum of Discovery, a Whole Foods Market Foodie snack and a visit from Clifford the Big Red Dog. Clifford will be available for photos in the store until 1 p.m.
"Don't Worry, Retire Happy With Tom Hegna"
Investigate the successful mathematic and scientific solutions that provide for a secure retirement in this special program. "Don't Worry, Retire Happy" also provides upbeat advice and a seven-step plan to achieve retirement security regardless of economic climate. 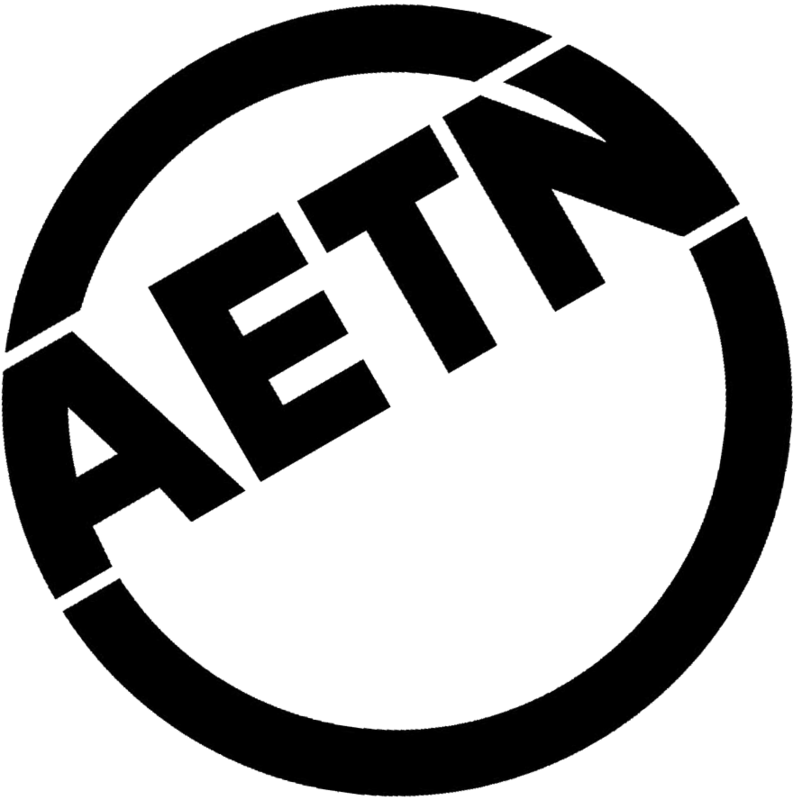 Tom Hegna will be live in the AETN studios to share his insights. Friday, Dec. 5, at 8 p.m.
"American Masters: Bing Crosby Rediscovered"
Explore the life and legend of iconic performer Bing Crosby to discover a man far more complex than his public persona in the "American Masters: Season 28" finale. With unprecedented access to the entertainer's personal and professional archives granted by Crosby's estate, the documentary will feature never-before-seen home movies, Dictabelt recordings and more. Friday, Dec. 26, 8 p.m.
"The Fast Metabolism Revolution With Haylie Pomroy"
While many attribute challenges surrounding weight and health goals to slow metabolisms, this scientifically-based program details how virtually everyone can enjoy the benefits of a fast and high functioning metabolism, not by eating less, but by eating more great food. New York Times No.1 Bestselling Author and nutritionist Haylie Pomroy will be live in the AETN studios to speak about thespecial. Sunday, Dec. 7, 3 p.m. Expert panelists - including Portia Knowlton, executive director of the Arkansas AIDS Foundation; Cornelius Mabin, chief operating officer of The Living Affected Corporation; and Dr. Naveen Patil, medical director of the HIV/ STD & Hepatitis Programs of the Arkansas Department of Health - discuss HIV/AIDS and its current impact, in addition to reviewing how the virus is contracted and its signs and symptoms. The panel will also address how individuals can maintain a quality life while living with HIV, stigma HIV-positive individuals may encounter, how to get tested, the importance of receiving treatment, health care options available and prevention. Donna Terrell hosts. Wednesday, Dec. 10, 7 p.m.
Dec. 5: "Recipes From Arkansas Outdoors: Fish, Fowl & Fixin's," 6:30 p.m., and "Great Performances - Tony Bennett & Lady Gaga: Cheek to Cheek Live!," 10 p.m.
Dec. 12: "AETN Presents: On the Front Row With Giovanni Antipolo," 6:30 p.m.; "Live From Lincoln Center - Curtain Up: The School of American Ballet Workshop," 8 p.m.; and "Downton Abbey Rediscovered," 9:30 p.m.
Dec. 19: "AETN Presents: On the Front Row With Booyah! Dad," 6:30 p.m.; "Christmas With the Mormon Tabernacle Choir Featuring Deborah Voigt and John Rhys," 8 p.m.; and "Christmas in Norway With the St. Olaf Choir," 9 p.m.
Dec. 26: "AETN Presents: On the Front Row With Rodney Block & the Real Music Lovers," 6:30 p.m.; "Bing Crosby Rediscovered: American Masters," 8 p.m.; and "Downton Abbey Rediscovered," 9:30 p.m.
Continue your countdown to "Downton Abbey: Season 5" with marathons of seasons three and four! Whether you need a refresher course before the Jan. 4 premiere, or just want to relive the trials and glories of your favorite characters, we have the marathons and episodes you'll be looking for! 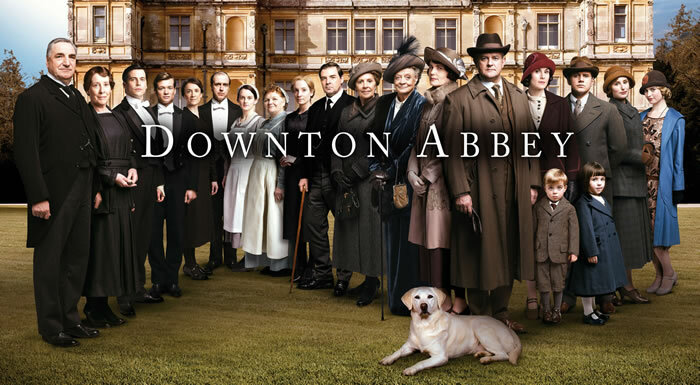 "Downton Abbey: Season 3" marathon, Sunday, Dec. 14, beginning at 1:30 p.m.
"Downton Abbey: Season 4" marathon, Sunday, Dec. 21, beginning at 1:30 p.m.
"Downton Abbey: Season 4: Episode 8," Sunday, Nov. 28, at 8 p.m.
"Downton Abbey Rediscovered," 10:30 p.m.
"Ray Conniff Christmas Show: Here We Come A-Caroling," Friday, Dec. 5, 11:30 p.m.
"Christmas With the Mormon Tabernacle Choir Featuring Alfie Boe & Tom Brokaw," Sunday, Dec. 7, 12:30 p.m.
"Anderson University's Candles & Carols," Thursday, Dec. 10, 8 p.m.
"Libera: Angels Sing Christmas in Ireland," Saturday, Dec. 13, 4 p.m.
"A Chef 's Life Holiday Special," Tuesday, Dec. 16, 9 p.m.
"Burt Wolf - Taste of Freedom: Hanukkah," Tuesday, Dec. 16, 10 p.m.
"Curious George: A Very Monkey Christmas," Wednesday, Dec. 17, 11 a.m.
"Peg + Cat + Holidays," Wednesday, Dec. 17, 11 a.m.
"Peg + Cat: The Flat Woman Problem/The Hanukkah Problem," Thursday, Dec. 18, 11:30 a.m.
"Holiday Handbells: The Raleigh Ringers," Thursday, Dec. 18, 8 p.m.
"Christmas in Norway With the St. Olaf Choir," Friday, Dec. 19, 9 p.m.
"Elmo's Christmas Countdown," Monday, Dec. 22, 9 a.m.
"Lightwire Theater: A Very Electric Christmas," Wednesday, Dec. 24, 11 a.m.
"Christmas on the Trail," Wednesday, Dec. 24, 1 p.m.
"Bucknell Candlelight Christmas," Wednesday, Dec. 24, 2 p.m.
"Shaun Johnson Big Band Experience: The Spirit of the Season," Wednesday, Dec. 24, 3 p.m.
"Christmas Carol: The Concert," Wednesday, Dec. 24, 4 p.m.
"Southern Celtic Christmas Concert," Thursday, Dec. 25, 6 a.m.
"Celtic Woman: Home for Christmas," Thursday, Dec. 25, 7 a.m.
"Joshua Bell Presents Musical Gifts," Thursday, Dec. 25, 10 a.m.
"Celtic Thunder Christmas," Thursday, Dec. 25, 11 a.m.
"St. Thomas Christmas: All Is Well 2013," Thursday, Dec. 25, 2 p.m.
"Shimmering Light: The Crane Candlelight Concert 2012," Thursday, Dec. 25, 3 p.m.
"Call the Midwife Holiday Special," Thursday, Dec. 25, 7 p.m.
"Silent Night," Sunday, Dec. 28, 1:30 p.m.
"Live From Lincoln Center: Gershwin Celebration at the New York Philharmonic," Wednesday, Dec. 31, 7 p.m.
"Michael Feinstein: New Year's Eve at the Rainbow Room," Wednesday, Dec. 31, 9 p.m.